You have until Friday, August 31st to submit recipes. Your recipe and photographs will be reviewed by the Bramble Berry team and may be featured on the Teach Soap website with full credit to you! Please include your full name and email address with your submission. If your recipe is chosen to be included on Teach Soap, you will receive a $10 Bramble Berry coupon code (good for products purchased through Brambleberry.com). But that’s not all – should your recipe be chosen, you will also be entered into a drawing to win a $150 Bramble Berry gift certificate! What kind of photography are we looking for? Photography is everything, and beautiful photography matters. We suggest considering lighting, color, composition, and cropping when taking the photos to submit, and even touching up your photos a bit using photo-editing software if needed. Debbie, of Soapylove, wrote a great blog post on how to create your own professional looking shots, check it out here! We can’t wait to see all your amazing recipes! I would love to make the shaving soap. What is the best web site to buy shaveing bushes? What if it’s just CP style but no specific recipe? I don’t feel comfortable publishing my own recipe. We are looking for a complete recipe. But that’s no problem, we know how much work goes into creating that perfect recipe and understand that giving it away may not be your style. So maybe this just isn’t the competition for you. We are planing on more Make It Monday competitions around CP – so maybe you can participate in one of those! Does this include CP techniques? 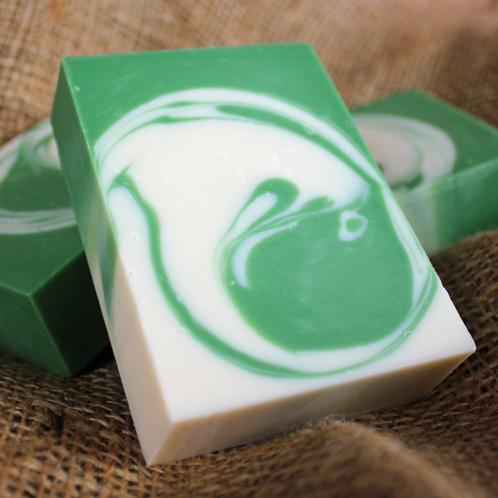 Like a recipe, but with step by step instructions on how to recreate a certain look to a CP soap? 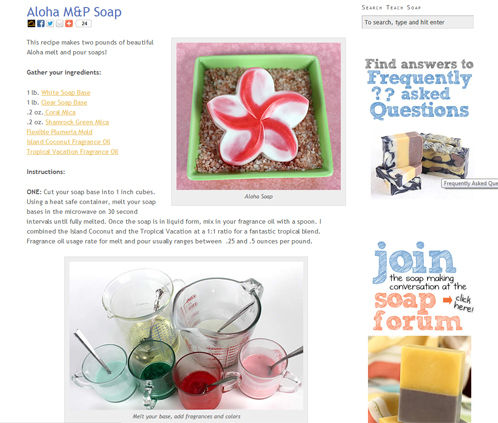 Yes, this call for Teach Soap tutorials is for cold process, melt and pour, lotions, bath bombs, etc., but with step-by-step instruction on how to create that particular product. We are mainly looking for recipes that you’ve created yourself and that you’d be willing to share with us (with full credit to you).